San Francisco, March 22: Keeping up with the online-purchasing habits of the millennials and Gen Z, US-based e-commerce platform eBay has added Google Pay as a payment option to its Android app to further increase customer choice in its new "managed payments" plan. The "managed payments" plan from eBay allows users to check out without leaving the platform, using the payment method of their choice. IRCTC Ticket Booking on Google Pay! Here Is How to Buy Indian Railway Tickets Online Directly on Google Pay App. "Offering Google Pay as a form of payment is another significant step toward providing our customers with more choice in their payment options, and creating an experience that is tailored to personal preferences," said Alyssa Cutright, Vice President of Global Payments, Billing and Risk at eBay. 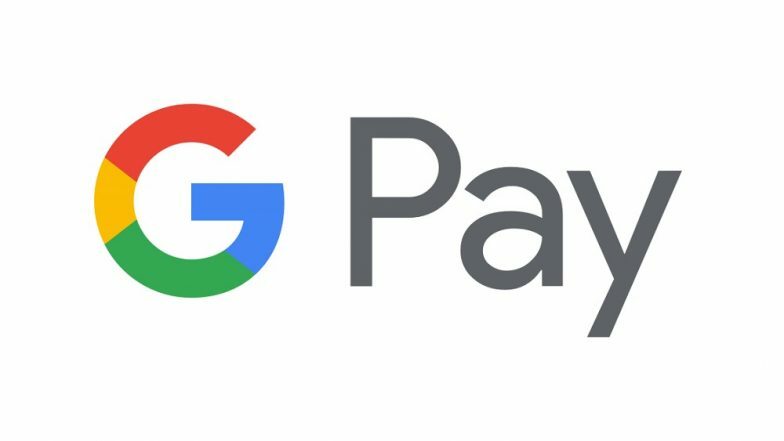 Google Pay would be made available to Android users in early April as the newest payment option, joining Apple Pay. Xiaomi Launches UPI Payments App ‘Mi Pay’ in India, Will Take On Google Pay and Paytm. "Both the payment options are currently only accessible when buying from sellers enrolled in eBay's new payments experience, and will be increasingly available to shoppers as the programme grows to process more volume in additional geographies," the post said.